We have a nice weekend shopping around inside AEON Quill City Mall. Usually we will go straight to the level 2 ( all the kids stuff is there). 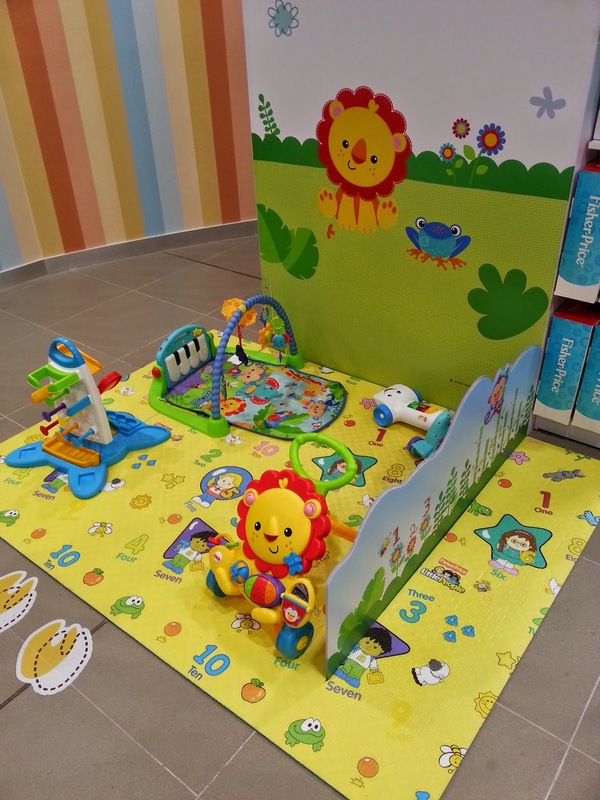 My kids will spend one hour at the lego section (Seats provided) and I notice there are also this cute and colourful play area for babies. 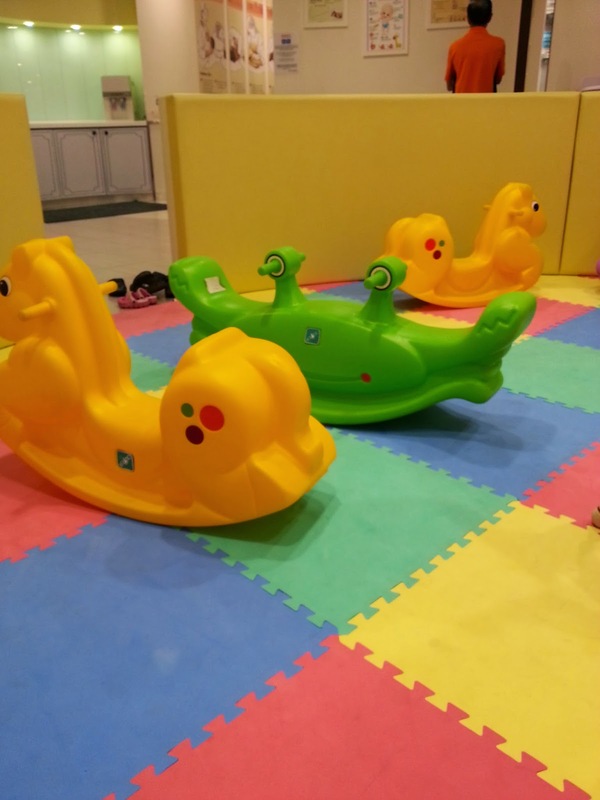 Playgyms and rattles..suitable for baby who can sit or as young as 3 months. 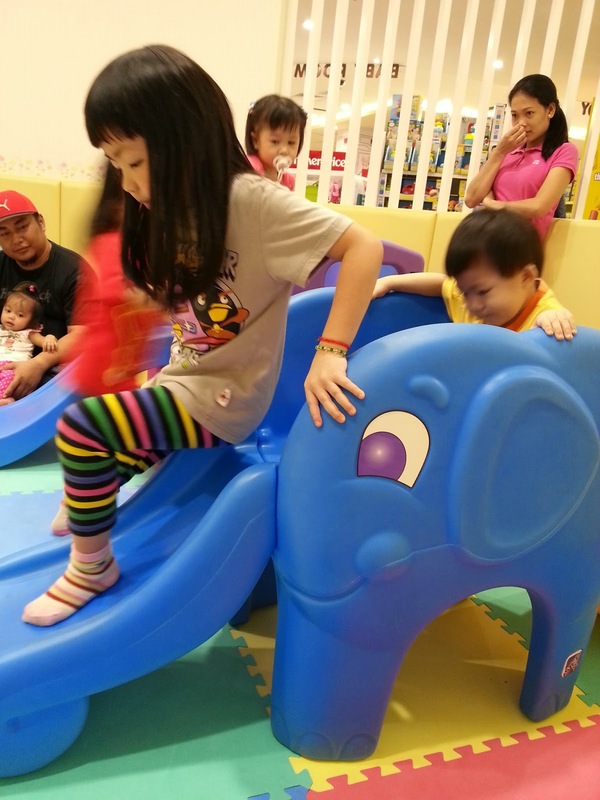 Mummy can do shopping and daddy can spend here with the babies perhaps.. 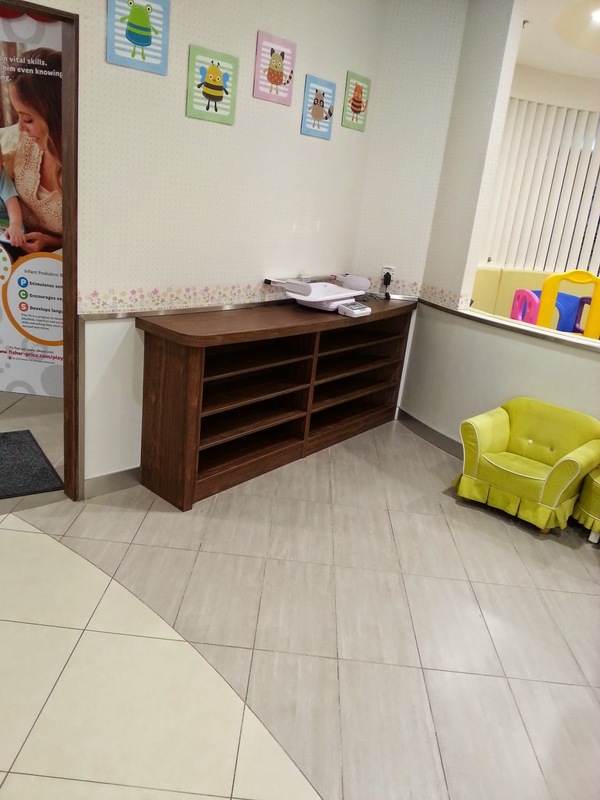 This is my first time visiting AEON Baby Room and I am so impressive of the huge baby room cater for our parents and babies. 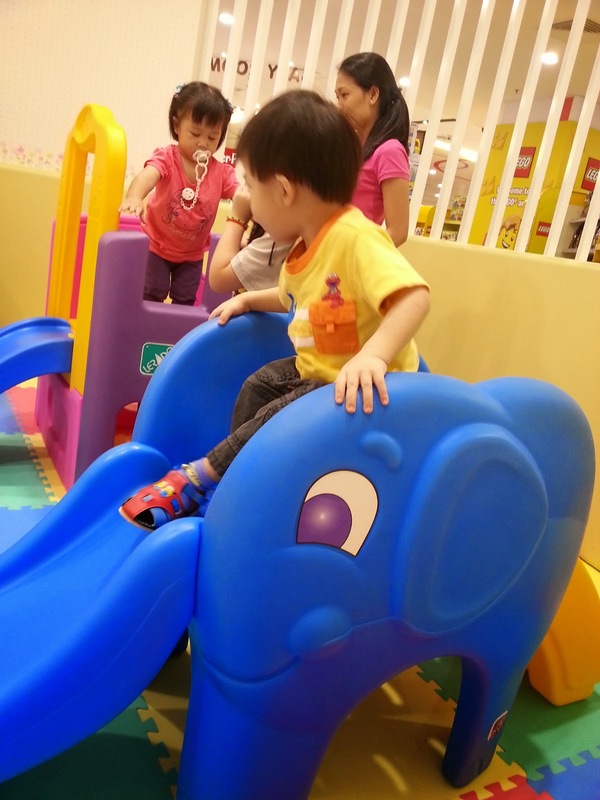 That is very important for me because whenever we going to shopping mall, I will have to check out where are the babies room and whether they provide the complete necessities. The small rooms are clean and provided with comfy chairs and tables. There are place to change diapers as well. Wide area for changing nappy. 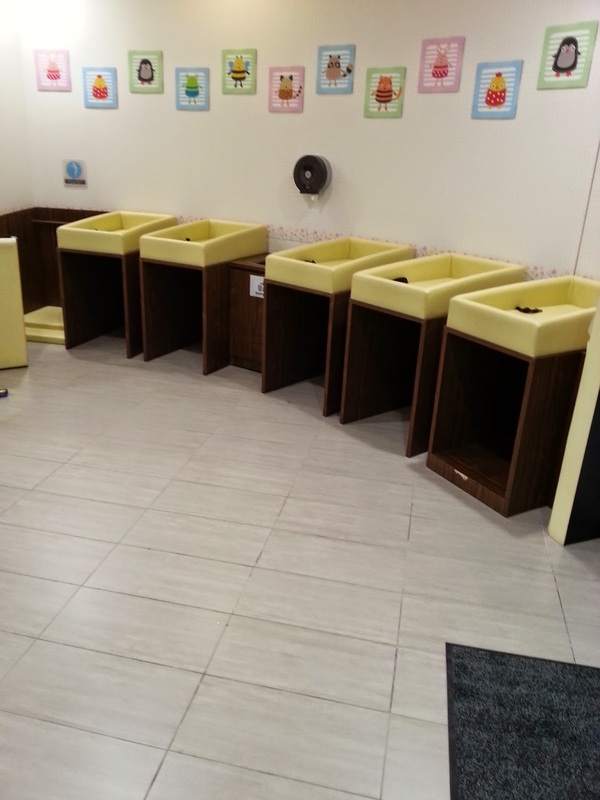 The place is hygiene and complete facilities with sink, hand sanitizes, tissues, and soaps. 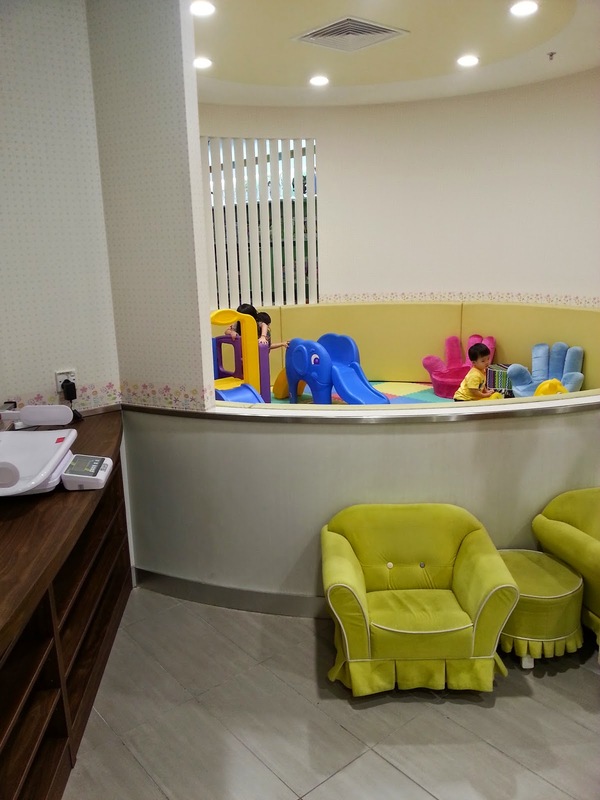 Overall, I think this place is large enough for parents to placed their strollers and while mummy is busy with breastfeeding or milk feeding, the older kids can play themselves at the play area. Air conditioning and well maintained.